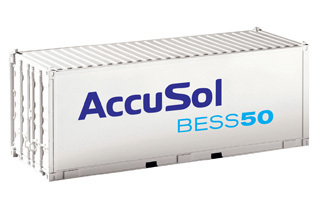 AccuSol GmbH develops, produces, operates and distributes stationary energy storage systems, aiming massively to increase the portion of renewable energy sources to the electrical grid. 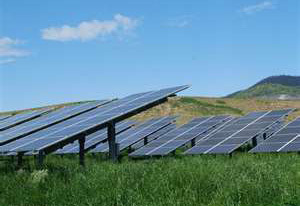 A further objective is to promote self consumption of photovoltaic energy. Employees and founders of the company possess over 15 years of experience as project developers within the area of renewable energies. In the past wind farms with a rated power of over 70 MW were successfully developed, installed and distributed, while the realized solar farms projects exceeded 7 MW. 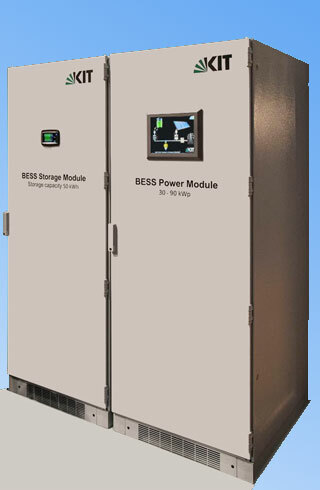 The projects were connected to electrical on grid as well as to off grid applications.